The Foundation looks for candidates with a strong academic record who are able to demonstrate a commitment to obtaining their higher education. Ideal candidates will also be able to demonstrate leadership qualities and will have unmet financial need. These factors may be shown in various ways. The application cycle is now open. Please see below for the 2019 application. Applications are due June 7, 2019, and decisions will be made approximately one month after the due date. You can find the 2018 scholar cycle decisions here. To be eligible you must be an inmate at the Rhode Island Department of Corrections or released within the past year, have a high school diploma or G.E.D., and be accepted to an institution of higher education. 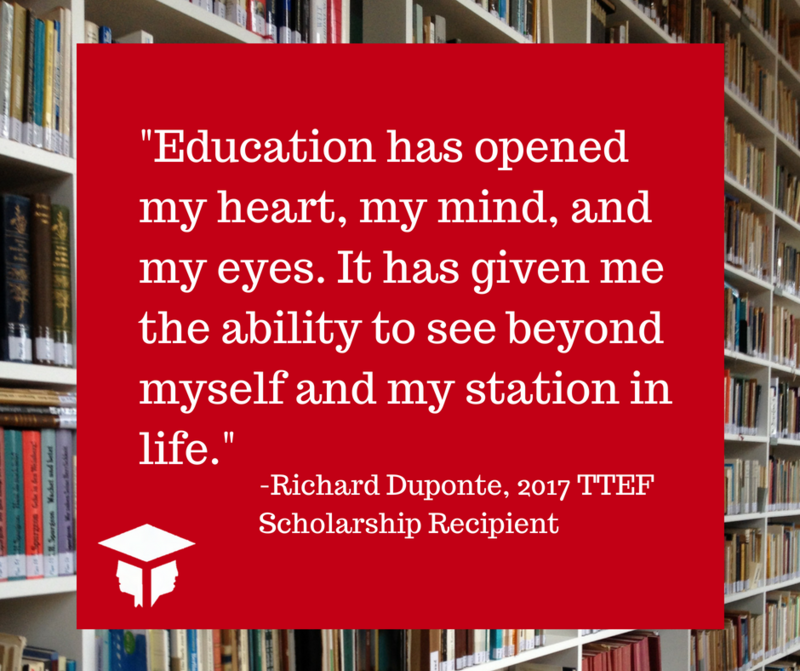 Scholarship amounts vary depending on the cost of the awardee's academic program. The maximum scholarship amount awarded at this time is $1,000.